The leading cause of death for both men and women in the United States is cardiovascular disease, which includes heart disease and stroke. They kill an estimated 630,000 Americans each year. Heart disease can be prevented. American Heart Month is a good time to decide what you can do to achieve a heart-healthy life. 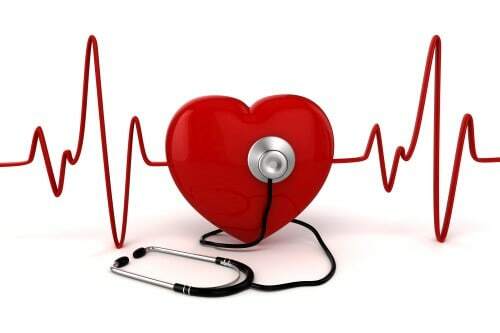 The most common type of heart problem is coronary artery disease (CAD), which can lead to a heart attack. You can reduce risk through lifestyle changes and, in some cases, medication, such as a statin. Stroke is the third leading cause of death and a major cause of long-term disability. Stroke and TIA (transient ischemic attack) happen when a blood vessel feeding the brain gets clogged or bursts. The signs of a TIA are like a stroke, but usually last only a few minutes. Don’t wait more than five minutes before calling 911 for help if you experience any of these signs. This month, we can rededicate ourselves to reducing the burden of heart disease by taking steps to improve our own heart health and encouraging our families to do the same.